Tity 2 Necklace drops a Fergie-assisted ode to everyone's favorite movie streaming service. Produced by Diplo and the consistently impressive Honorable C-Note. Bump Netflix (Prod. 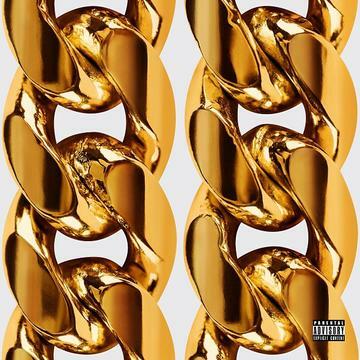 By Diplo & C-Note), the latest cut from 2 Chainz featuring Fergie on the assist. It was released on Monday, August 26th, 2013. Things are improving for 2 Chainz with each new offering, and Netflix (Prod. By Diplo & C-Note) is certainly no exception. It's a worthy addition to the 2 Chainz's catalogue, which has seen much evolution as of late. We're definitely anticipating the next step. Hear more of 2 Chainz on Netflix (Prod. By Diplo & C-Note) [Dirty], featuring Fergie. Check out 2 Chainz's profile page for the most recent info, news, songs, and mixtapes. Check out 2 Chainz's Facebook and Twitter. Mixtape is unavailable at this time.